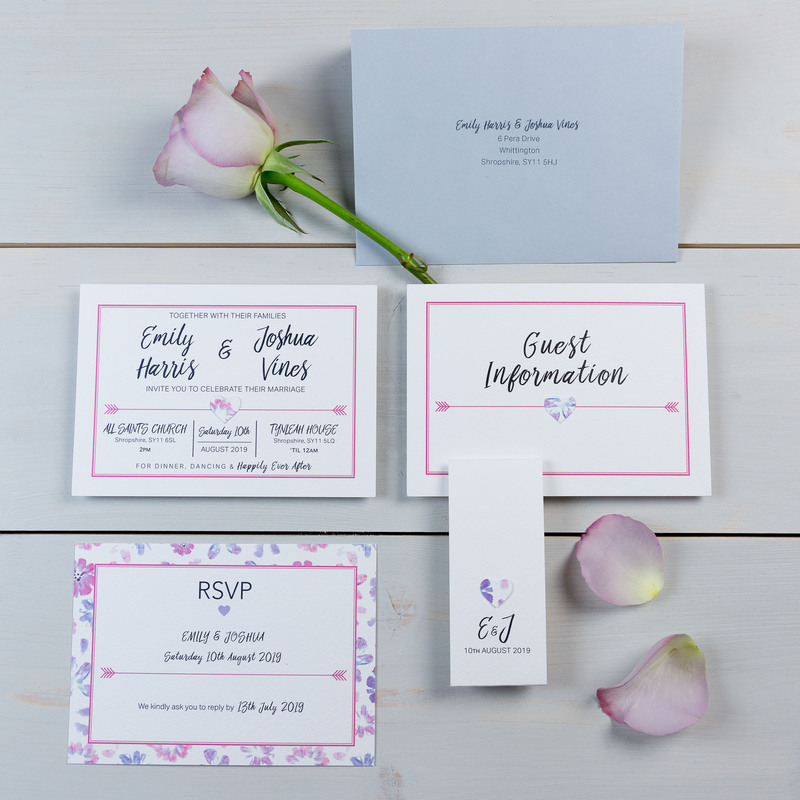 As an established innovative designer Felicity Jones, founder of PaperLove inc. presents contemporary, unique wedding stationery with distinct attention to detail. Each collection is thoughtfully named and offered in four colour palettes to create very different striking looks. Every order is delivered in a keepsake box for the happy couple to enjoy for years to come. PaperLove inc. is captivating, creating wedding stationery with a touch of love! Meet Felicity at the fabulous Bristol Wedding Show at Leigh Court.